Curl Defining Elixir is rated 3.2 out of 5 by 28. Alcohol-free gel delivers lasting curl control and frizz-free definition for beautiful, shiny curls. No Parabens. No Mineral Oil. No Artificial Colorant. To style, work evenly through clean, damp hair. To texturize, apply a small amount with fingertips to areas where texture and definition are desired. Rated 1 out of 5 by Darz from The hold doesn't last. I have been using your original curl defining elixir for years and I love it. This changed product is lighter and no longer stays in my hair for long. PLease bring back the original product. I have no idea what I'm going to use now, but it won't be this. Rated 1 out of 5 by CAS76 from Bring back gel-cream Please bring back the curl-cream in the green bottle. It brought out the best curl. I could let my hair air dry and then gently separate curl by using my fingers at the scalp. Heavier gels such as this just weigh down my fine hair and pull the curl straight. Making them crunchy too. This. Does not work for me. Rated 5 out of 5 by Birdlvr from Best curl defining gel! 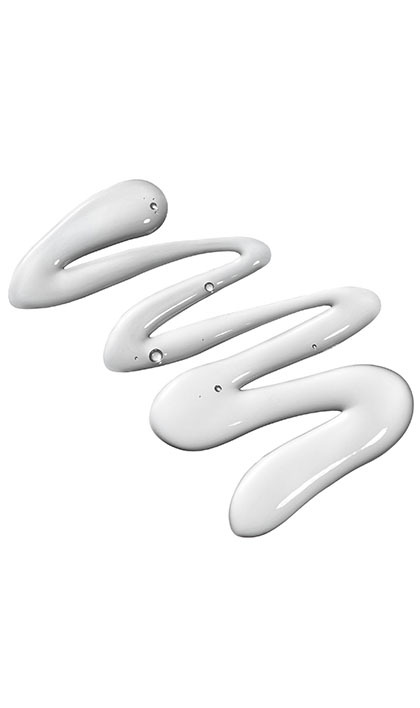 I have tried many curl defining gels and this is definitely the best. It stays in my hair and holds the curls like magic. I don't wash my hair but once a week because it is dry and this gel works wonders until the next wash. Highly recommended! Rated 5 out of 5 by TreeGirl1 from Love I’ve been using this curl elixir for years and love it. I have coarse, porous curly hair & this product never leaves a residue. My hair is soft, frizz free with definition. Plus it contains no drying alcohols & love that it isn’t loaded with protein. Wow! Please don’t ever discontinue. I only wish it came in a larger size! Rated 1 out of 5 by Klkk from Please bring back the original I have used the original for over 20 years. It holds my curls and I love the product. It's not the same, why did you ruin a good thing for our curls? Rated 1 out of 5 by Artist from Bring back Matrix curl life spiraling curl gel spr Doesn't create curl like the best product you discontinued! Bring back Curl Life Spiraling Curl Gel Spray! It was perfect! This stuff make a stiff yucky mess! Boo! Rated 1 out of 5 by Tunie from This product is terrible. 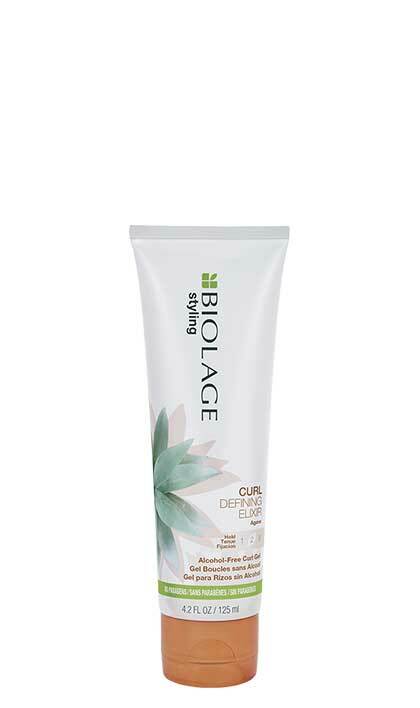 I have been using Biolage's curling crème for over 15 years. My last bottle finally ran out and I purchased the replacement gel, which I have now thrown away. This cheap hair gel makes your hair crunchy, not soft like the curling crème, and lacks the same hold of its predecessor. I'm sorry to say that I am done with Biolage.